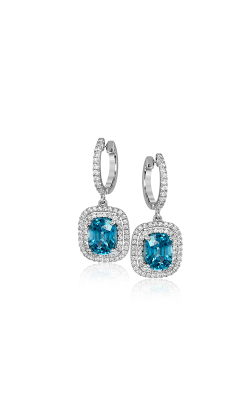 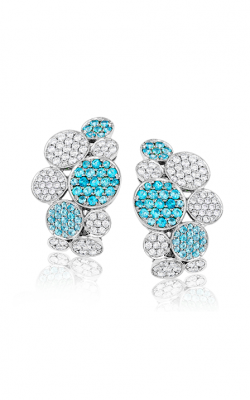 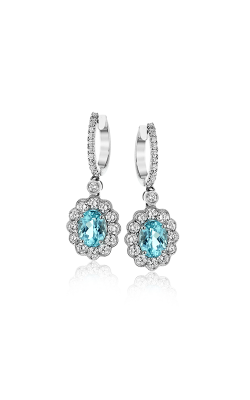 Elizabeth Taylor once said that "big girls need big diamonds", but any fashionable woman can tell you that, while big diamonds are important, just as important to complete any wardrobe is the perfect pair of brilliant, glowing, gemstone earrings. 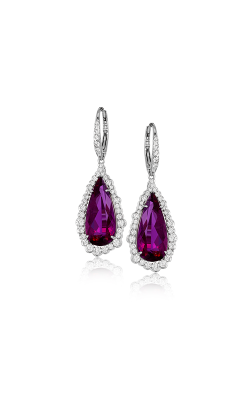 The addition of the color and styles that gemstone earrings bring to any outfit or occasion can never be understated, especially considering the massive amount of gems and jewels that the earrings are available to be adorned in. 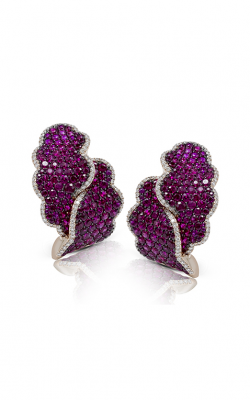 Notable stones include, deep red garnets, passionate amethysts, and the timelessly elegant pearl, just to name a few. 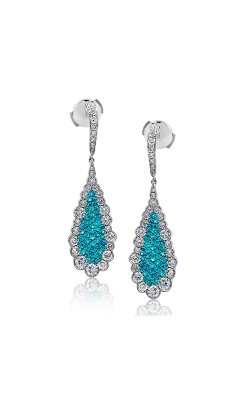 In addition to the pop of color that gemstone earrings add to any situation, they also are available in drop, hoop, stud, and chandelier styles to fully ensure that they complement all tastes, fashions, and events. 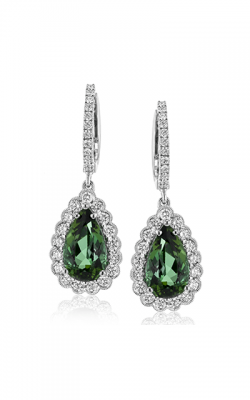 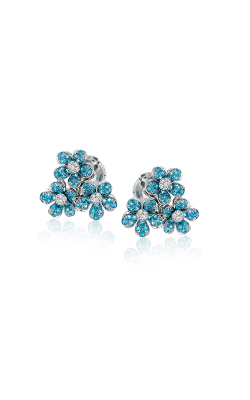 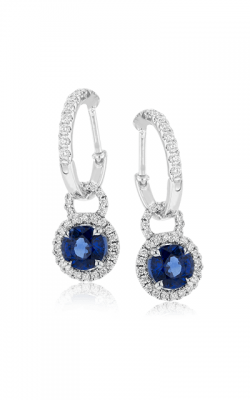 Why Buy Gemstone Earrings from Kevin's Fine Jewelry? 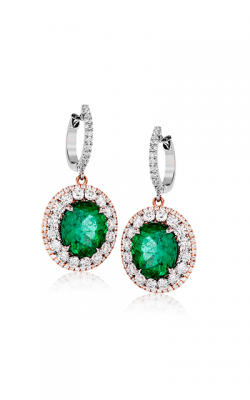 As the "forever jewelers" of northern New Jersey, Kevin's Fine Jewelry prides itself in bringing next-level customer service and luxury jewelry inventory to its neighbors in Totowa and Denville. 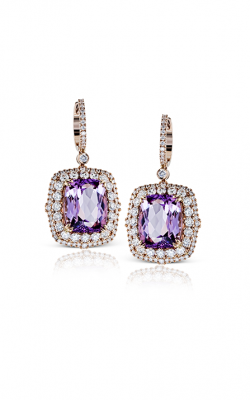 For over 35 years, Kevin's Fine Jewelry has been the premier destination for 100% genuine, diamonds, timepieces, engagement rings, wedding bands, and fashion jewelry including a massive array of necklaces, earrings, fashion rings, and bracelets, all available at competitive prices. 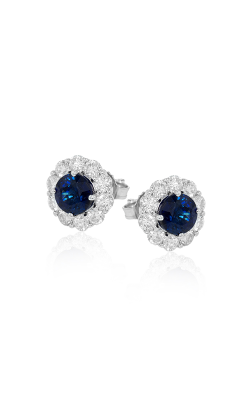 Additionally, to assure any anxiety their valued customers may have about the jewelry buying process, the expert staff at Kevin's Fine Jewelry offers a 14-day return/exchange policy, as well as free shipping in the continental United States on all orders over $250. 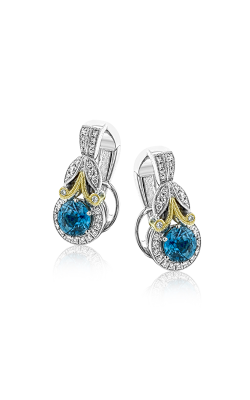 As part of their promise to bring the best modern jewelry fashions to the northern New Jersey community, Kevin's Fine jewelry is proud to be an authorized dealer of such brands as A. Jaffe, Michele Watches, Simon G., Noam Carver and many others. 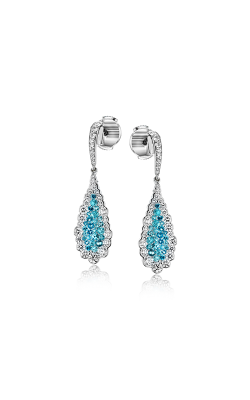 For those customers looking for the perfect pair of gemstone earrings, the staff at Kevin's Fine Jewelry offers stunning pieces which include those inspired by the people and nature of Bali of designer John Hardy. 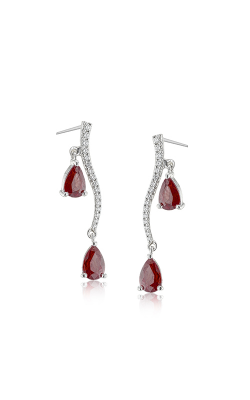 Other models of gemstone earrings carried at Kevin's Fine jewelry include, the pieces from the Essential collection by Madison L., as well as the unique Art Deco-inspired, diamond and ruby, both skillfully constructed by the designers from Simon G.